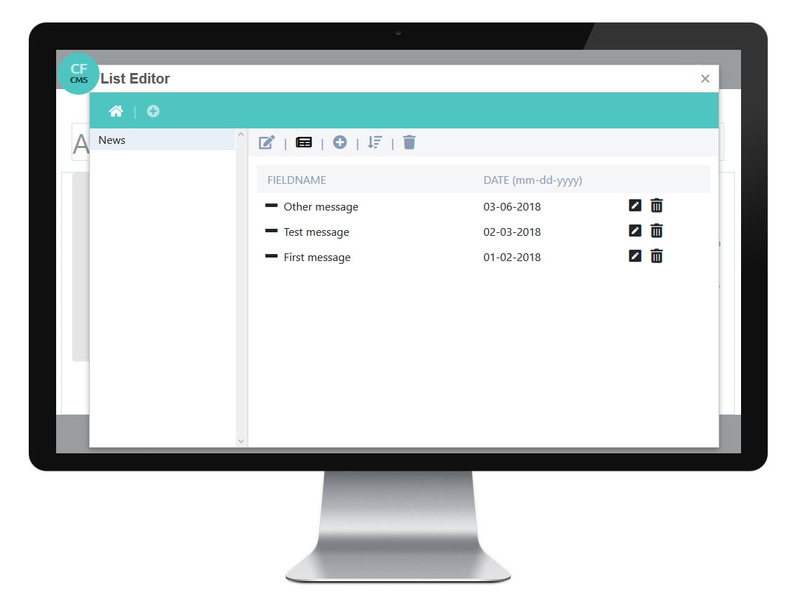 The new, easy and fast inline Coldfusion CMS! 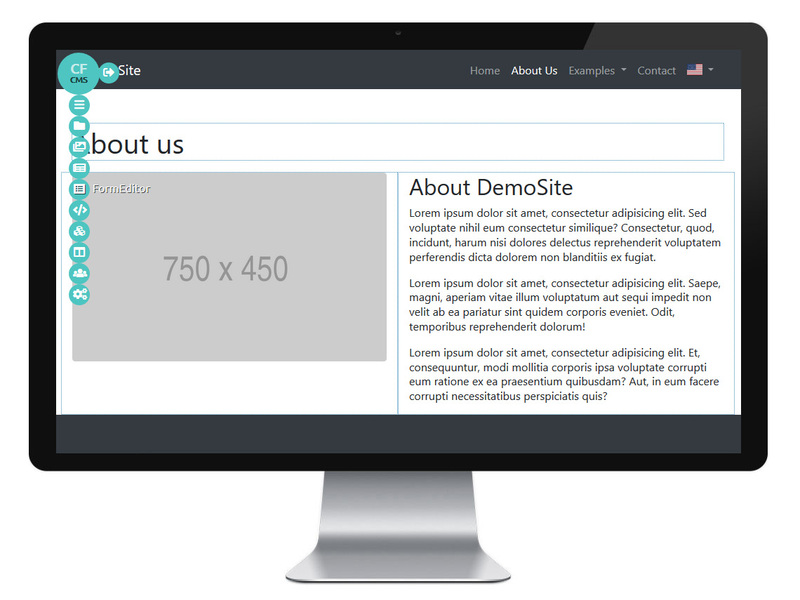 Easy integration in your own website or download standalone working version. Edit your site inline for fast and real-time editing. See what you change and choose from different type of editors. Very easy to integrate in your own coldfusion website. If you need help, we can help you integrate it in your own design. Manage your website in multiple languages and determine which languages to add to your website. 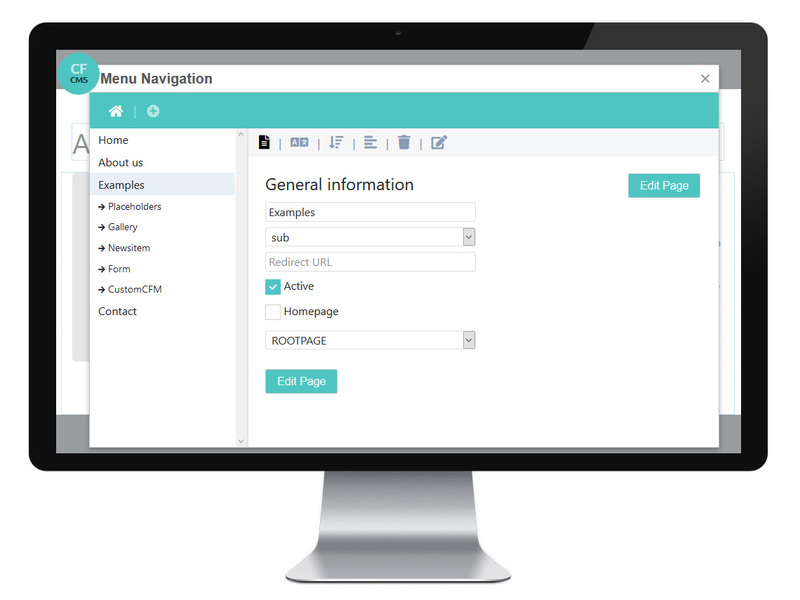 You can't wait or you just want to see Coldfusion CMS in action? A few reasons why you should use Coldfusion CMS. The number One Coldfusion CMS is not just fast and easy, but you will also get full support until it works. Problems with the basic installation, we help you with the basis integration. Coldfusion CMS is fast and also very easy to use. If you need help, we can integrate it in your own design for u. If you want to know more about Coldfusion CMS, just check out our images and video's at the right side of this page. If you want to see more, just check out our online demo. 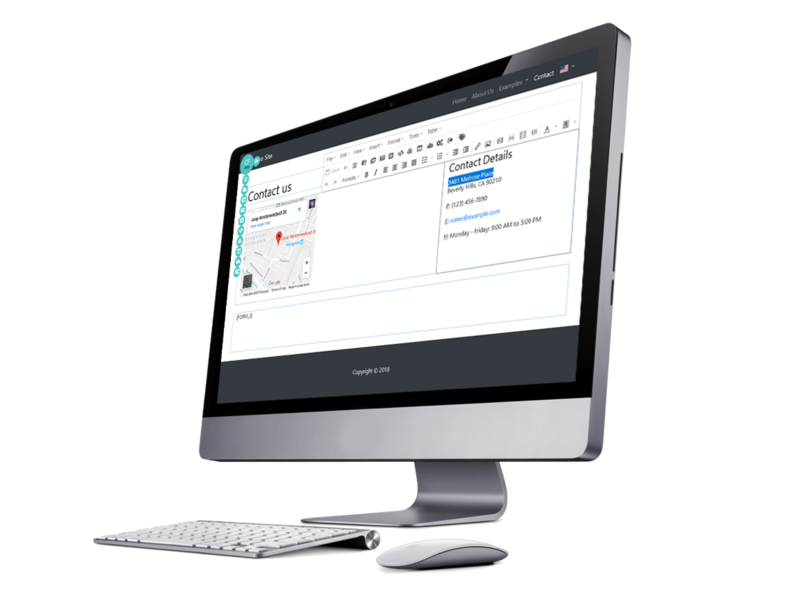 Coldfusion CMS is an easy and fast inline editor with different styles of editors (basic, simple & plain). Add, change or remove pages in your website, change the order of your subpages or make a page invisible. 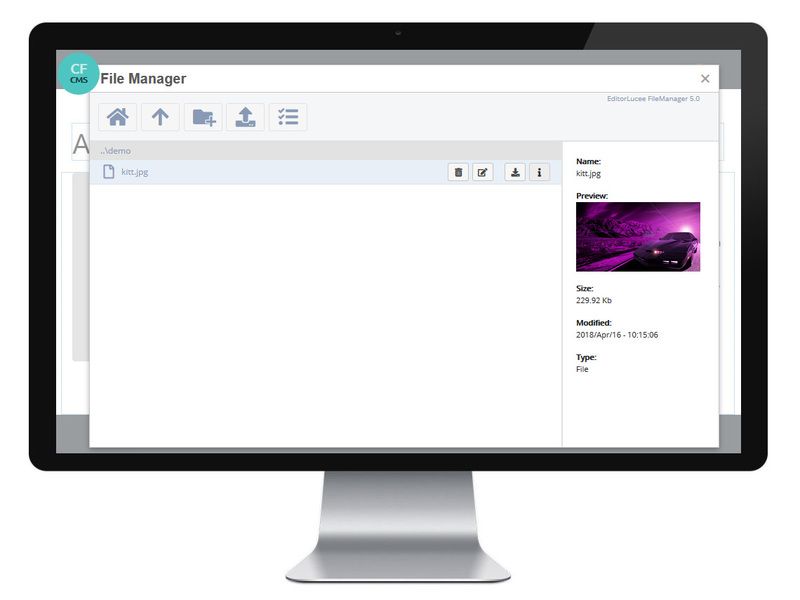 With the new filemanager you can upload multiple files in one click, change the list-view, use a slideshow to see larger images. 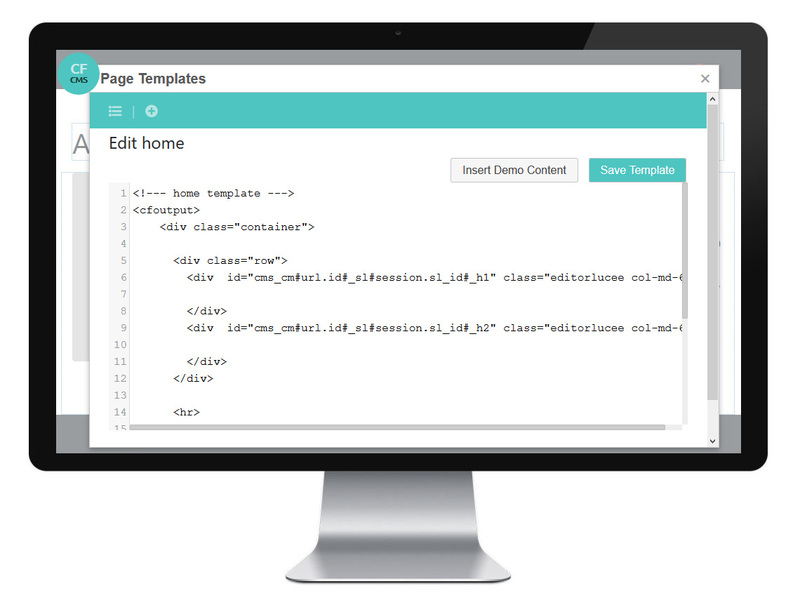 Create your own page templates and use examples to add basic, simple or plain inline editors. Write your own coldfusion code and include the .cfm file with a placeholder by using the Custom CFM template manager. Change general settings, custom css code, google analytics and maps code, facebook, twitter and custom settings. Create new users who can edit your site. 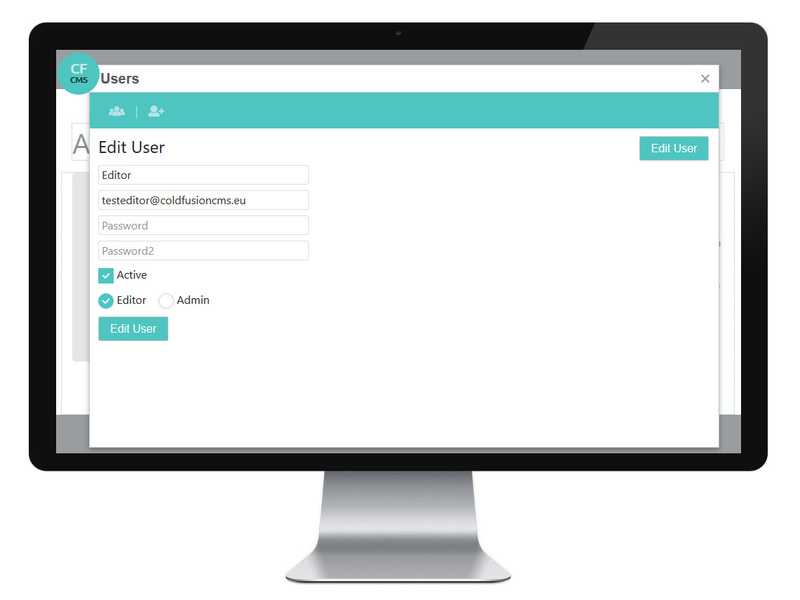 Choose from an admin user or a editor user who can only change the content and upload files. Create new listitems based on categories. Video's will be online soon!